These are just a few of the symptoms that come along with the beginning of perio- menopause or full fledged menopause. All women hear about these dreaded symptoms but they don't always hear what they can do about them. There are some techniques that you can try at home that might give you some relief. I have tried some of these and they have helped. As always consult with your Doctor when you feel you need to. Below are some tips that can be quite helpful. *Do a liver cleanse. There are many out there on the market. Consult your holistic practitioner to help you select the best one for you. *Clean up your diet. Refrain from eating refined sugars and processed carbohydrates and eat a lot more vegetables, fruits, raw nuts and seeds, lean proteins and sprouted foods. *Do periodic cleansing such as a 7 day green juice fast, a green smoothie fast, or simply only eating fresh fruits and vegetables for a week. *Mix lemon juice with Lemon Oil and Peppermint Oil. Drink. *Best if taken prior to eating in the morning. Essential oils are like whole foods ...our body recognizes how to use them for nourishment and healing. It’s best not to use plastic cups or containers with essential oils. Are you interested in having a more healthy lifestyle? Do you want to perhaps shed a few pounds and improve your muscle tone? Do you need the motivation to make the shift to a new healthier you? 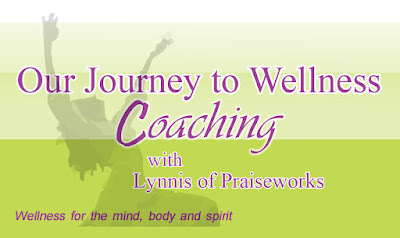 "Our Journey to Wellness Coaching by PraiseWorks" can help you will these issues and more. For a FREE assessment on how we can help you email us at info@praiseworks.biz. 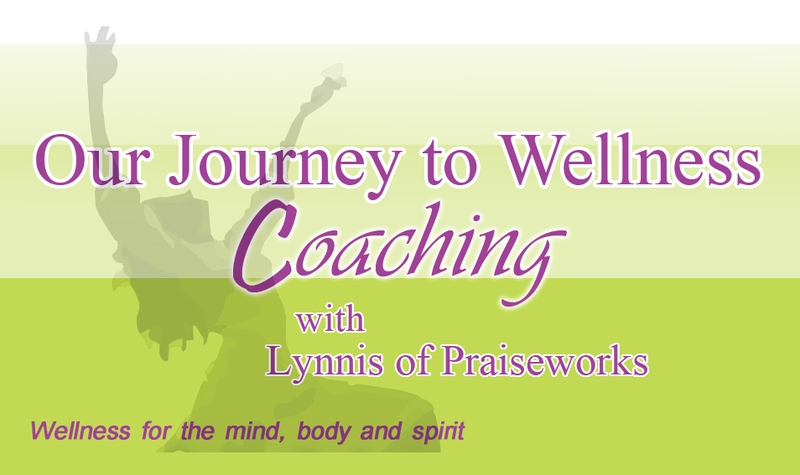 Once you complete the FREE assessment we will contact you for a FREE 30 minute consultation on how we can help you along your journey to wellness!